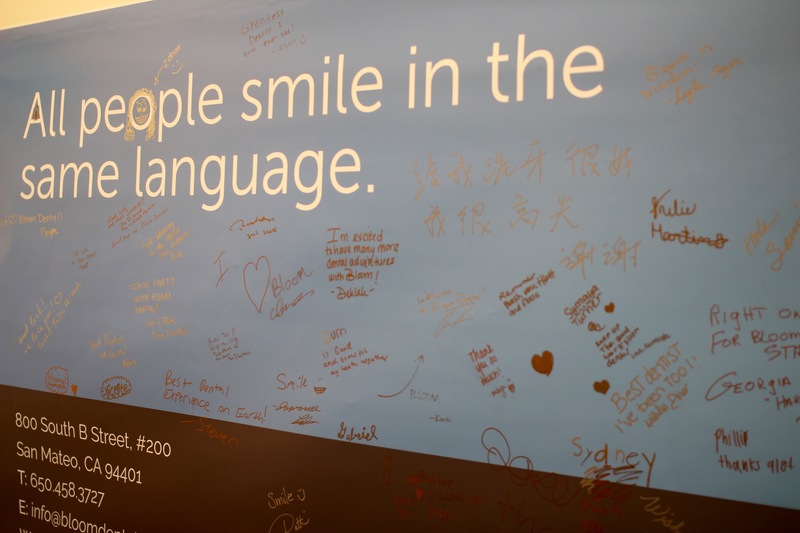 Spreading the word about dental health, one blog post at a time. 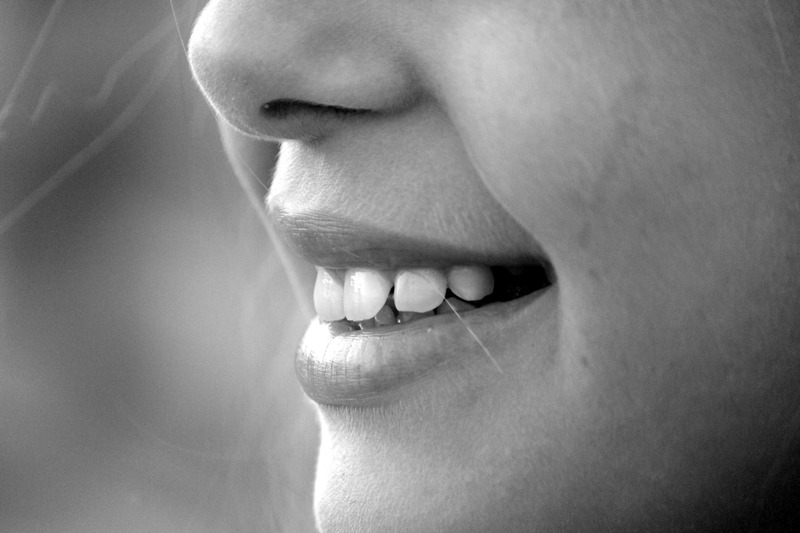 Full mouth rehabilitation can help you get the smile you've always wanted. 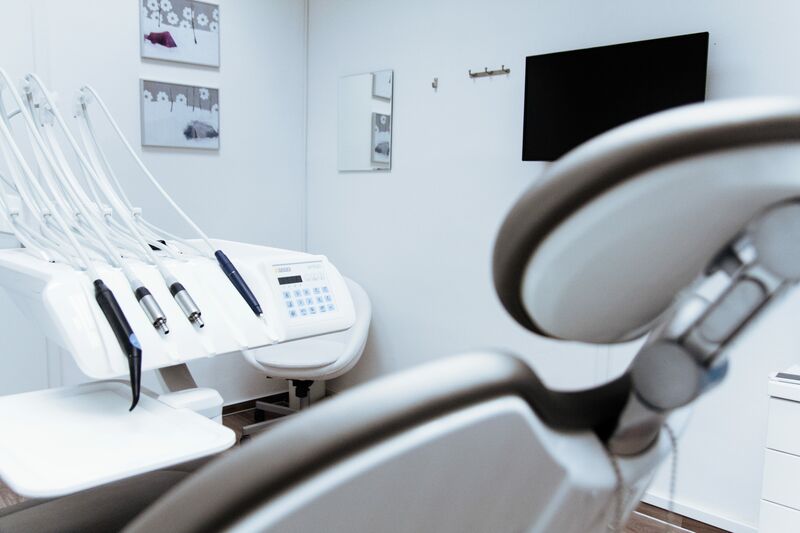 FSA and HSAs can be used for dental care; here's how before it's too late. Not all candy is created equal. 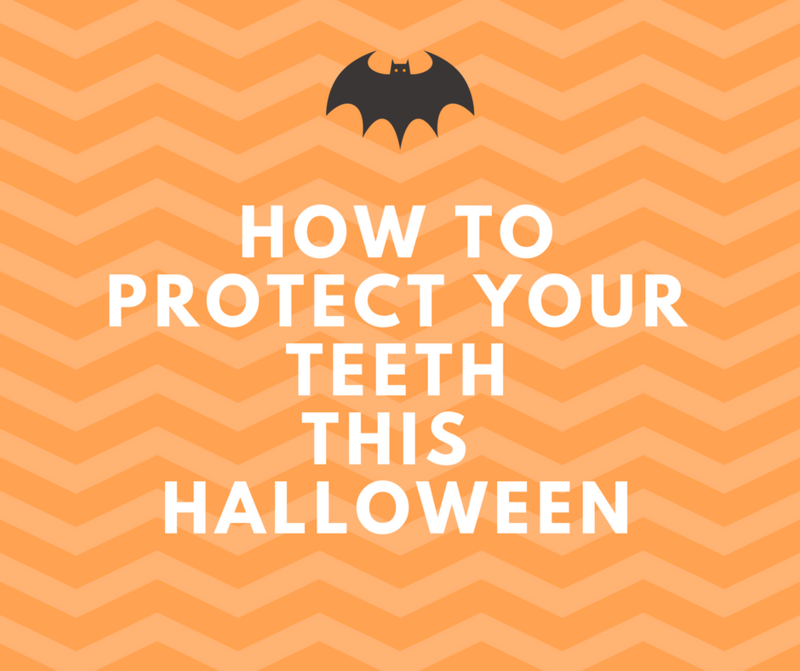 Check out our tips for a smile-healthy Halloween! Dental veneers and bonding are long-lasting solutions to repair damaged or stained teeth. 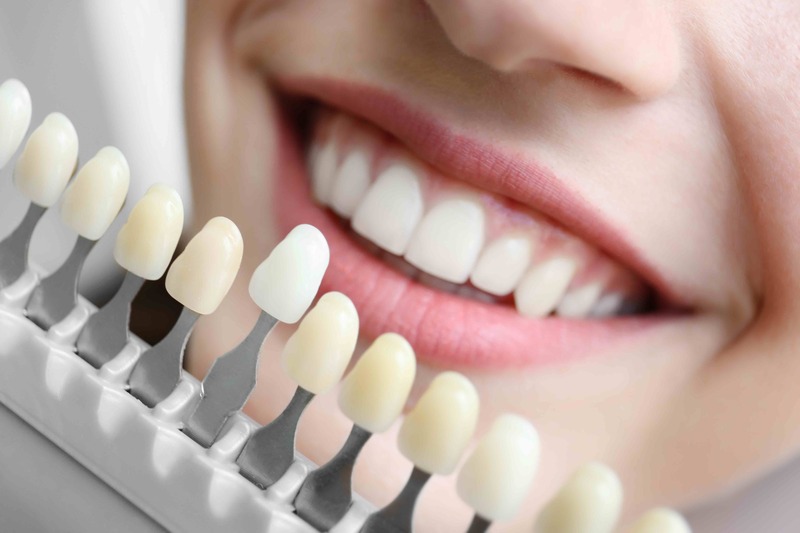 Teeth whitening is one of the most commonly requested procedures. Is it right for you? Should I get braces or Invisalign? Curious about the differences between braces or Invisalign? 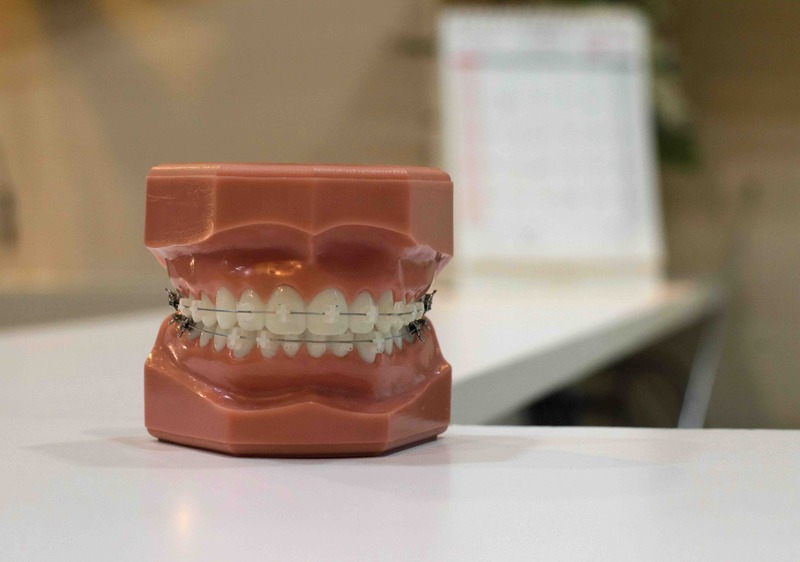 Learn more about these common orthodontic appliances. Need a tooth replacement? Dental implants can help get your normal smile back. 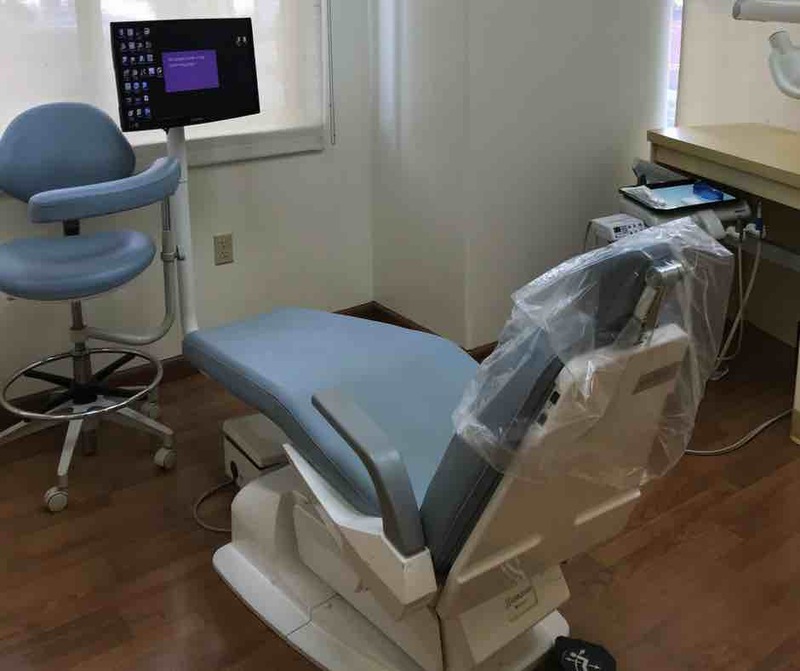 Learn more about this common procedure. 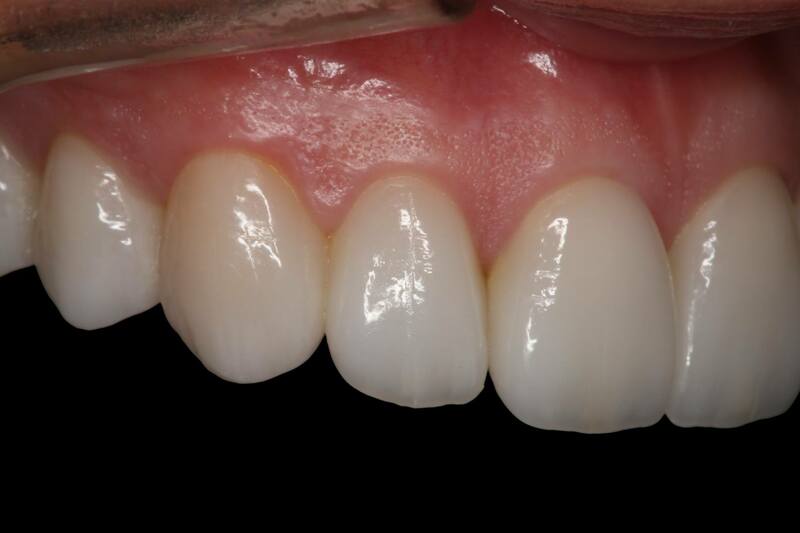 What is the difference between a dental crown and a filling? Need a dental crown or filling? 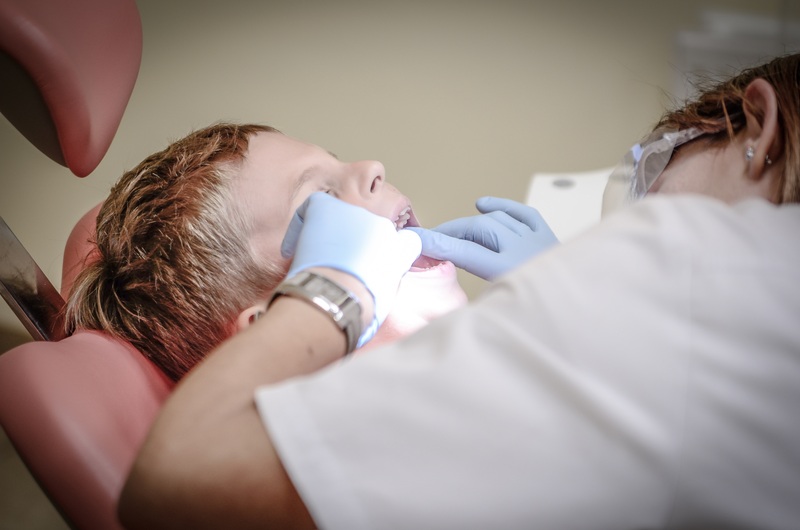 Check out our breakdown of the differences between crowns and fillings. 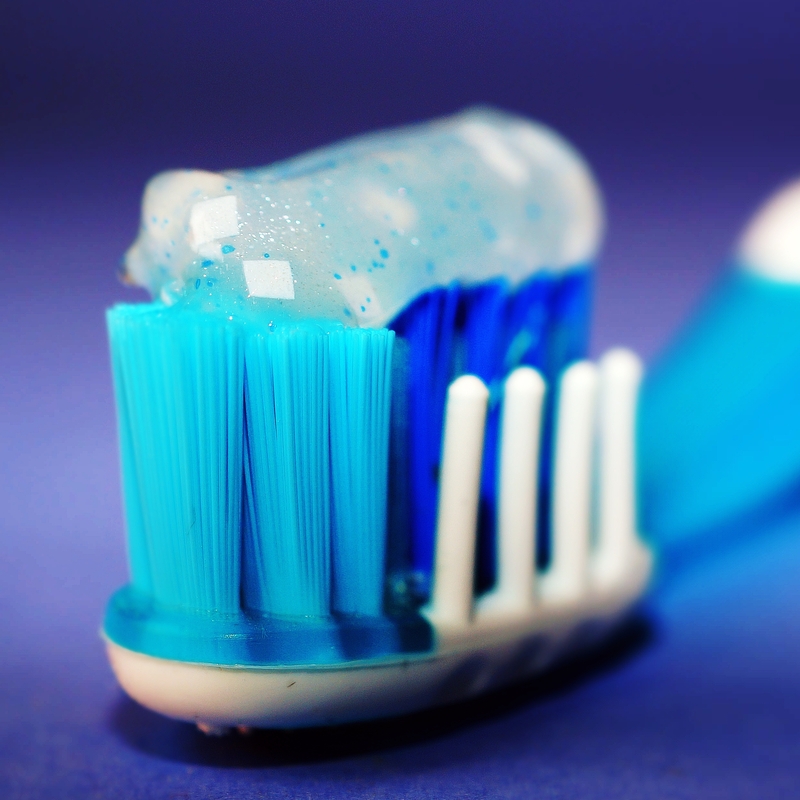 Why is fluoride important for dental health? Fluoride is essential for strengthening your tooth enamel. Learn more about getting enough fluoride to keep your teeth healthy. We're going to Kenya with IsraAID! 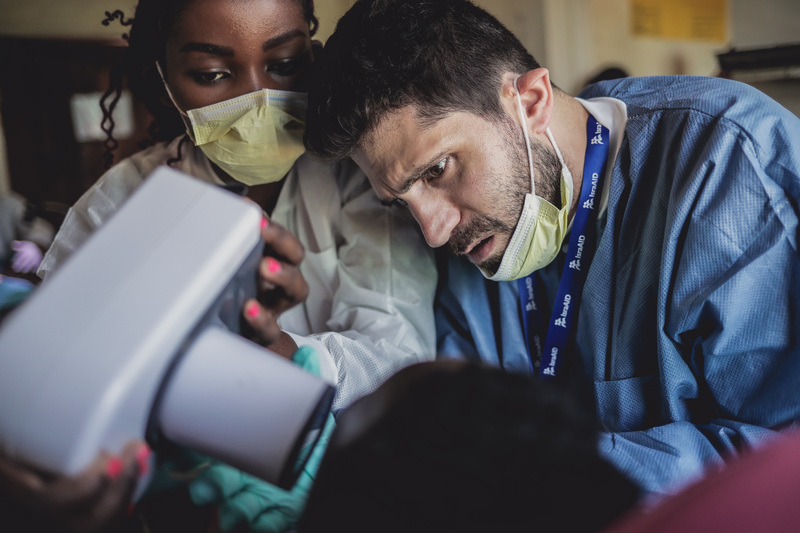 Bloom Dental Group, IsraAID, and Henry Schein have partnered to bring a free dental care clinic to Kakune refugee camp in Kenya. 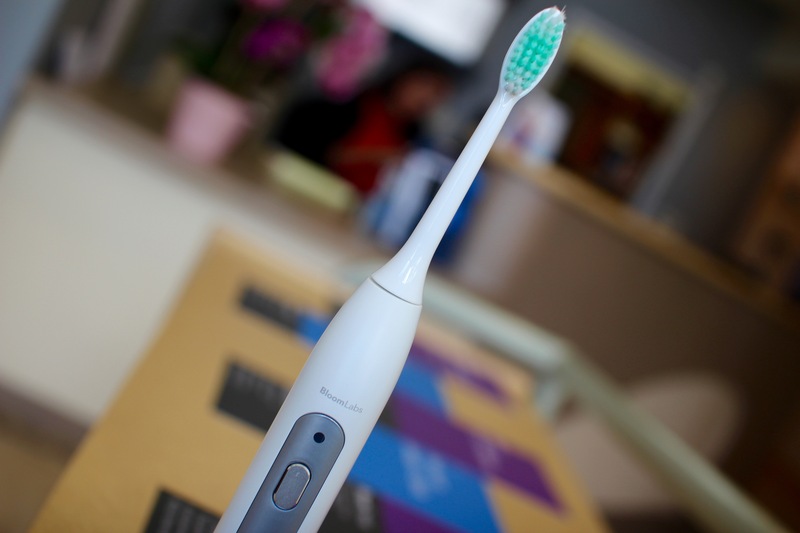 Introducing our new smart electric toothbrush, exlcusive and complimentary for our patients! Keep your teeth clean and your mouth healthy with our guide on how to brush your teeth properly. 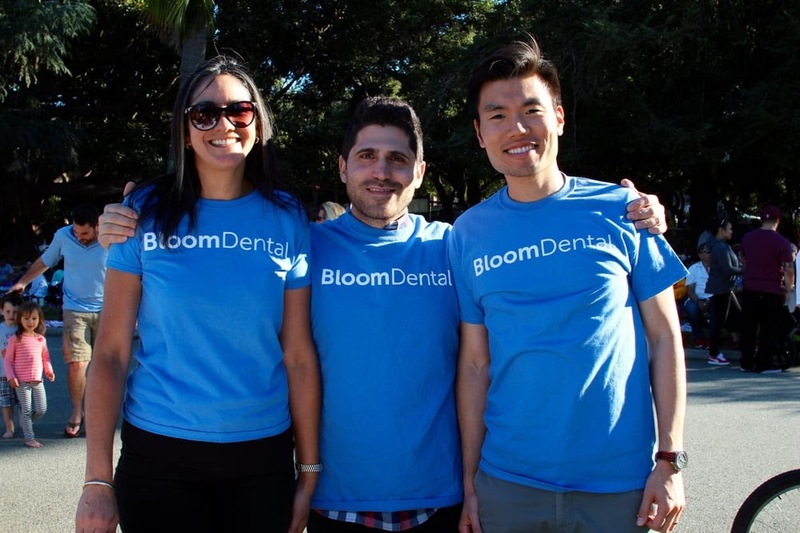 Learn what drives us to create a new patient-first dental practice and what you can expect as a patient at Bloom Dental Group.